No plant can streamline its operations and maximize its efficiency without preventative maintenance and planned shutdowns. Of course, you have to develop an optimal plan to make the most of a such a project. Temporarily shutting down your plant or factory can be very expensive, whether it was planned for two years or due to an emergency. Yet studies have demonstrated that the short-term expenses are more than offset by improved plant efficiency and operations, including lower energy use and markedly fewer unexpected mechanical failures. Packaging Equipment: Should You Repair, Refurbish or Buy New? 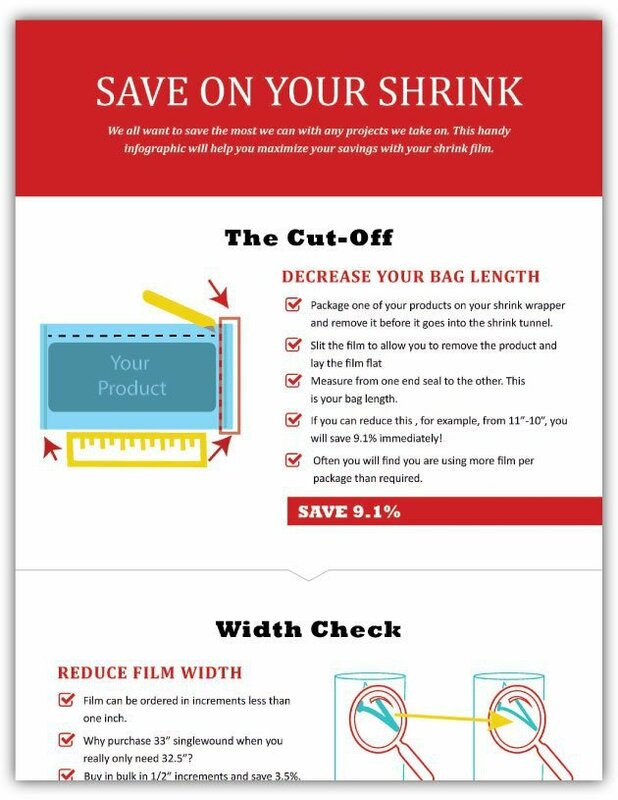 Improving your packaging efficiencies is essential to any brand. Regardless of product, streamlining your processes can help you save significant overhead and costs and reduce costly downtime. This leads to increased profits overall. Upgrading your packaging line can be incredibly beneficial to your production. If you’re thinking about upgrading any part of it, your packaging machinery is a great place to improve efficiency and reduce costs in several ways. Here are the top 5 things to consider when upgrading your packaging line to ensure you’re on the path to success.